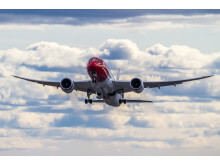 Norwegian Air Shuttle ASA has mandated ING on a USD 550 million financing facility. The facility covers term financing for 11 Boeing 737-800 HGW which are scheduled for delivery between summer 2011 and end of 2012 and pre-delivery financing for aircraft delivering during the same period. 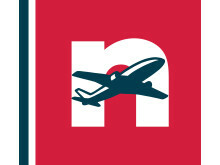 Norwegian Air Shuttle ASA has today extended its current aircraft order with Boeing Commercial Airplanes for an additional 15 Boeing 737-800 to be delivered between 2015 and 2018. Norwegian Air Shuttle ASA has entered into a Letter of Intent (LoI) with Icelandair for the right to acquire three Boeing 787-8 Dreamliner aircraft, which Icelandair currently has on order. With today’s announcement and contract signing Norwegian’s long haul-fleet will count five Boeing 787-8 Dreamliners.